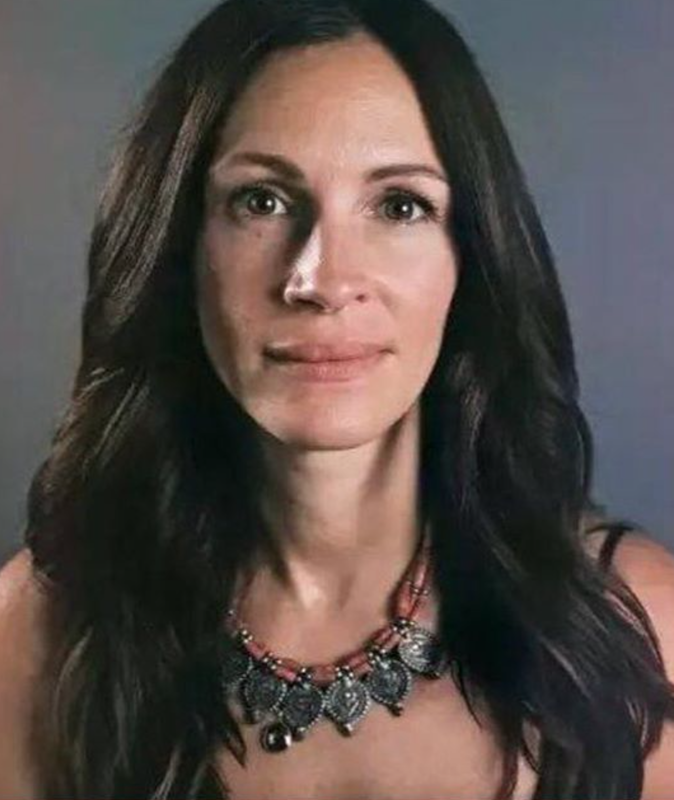 Julia Roberts reminds us why she is a real beauty. 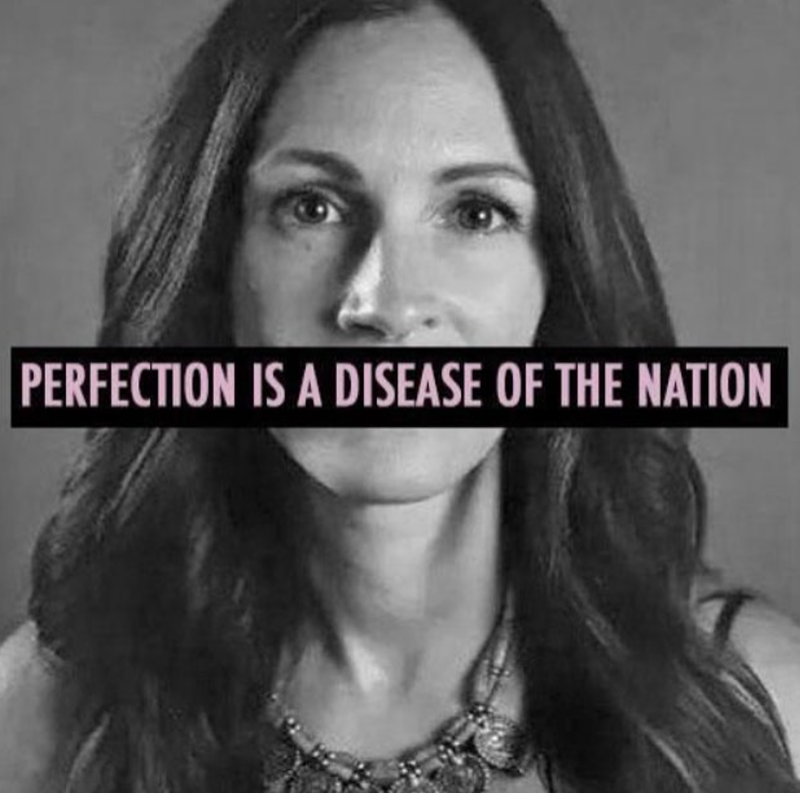 Perfection is a disease of a nation. We overlay our faces with tons of make-up. We get botox’s and even starve ourselves to become that perfect size. We try to fix something, but you can’t fix what you can’t see. It’s the soul that needs the surgery. It’s time that we take a stand. How can you expect someone else to love you if you don’t love yourself? You have to be happy with yourself. It doesn’t matter what you look like on the outside, it’s whats on the inside that counts. Today, I want to put up a makeup-free photo. I know I have wrinkles on my skin but today I want you to see beyond that. I want to embrace the real me and I want you to embrace who you are, the way you are, and love yourself just the way you are.